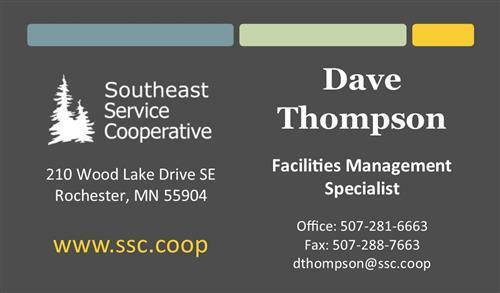 Dr. David Thompson is our Facilities Management Specialist. 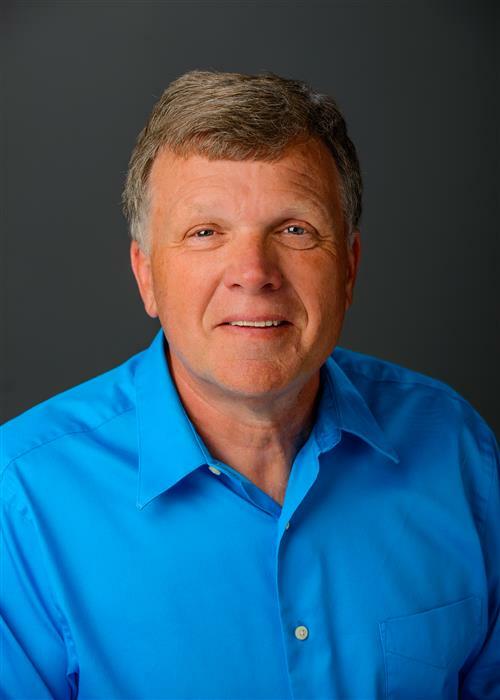 Recently serving as Superintendent at Stewartville Public Schools, he has over 40 years of experience in education as science teacher, athletics director, principal, director of secondary education, and superintendent. Dr. Thompson's part-time role includes working with members on Long Term Facilities Maintenance (LTFM) planning, providing access to services and resources, and developing new opportunities to help members in creating safe, healthy, and inspiring educational spaces.